Mom on a mission! 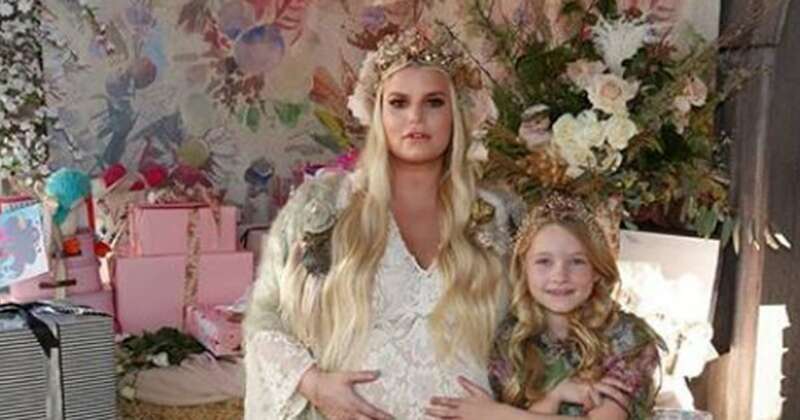 Jessica Simpson , who is expecting her third child with Eric Johnson , kept her baby bump on display as she headed to the doctor with her husband. 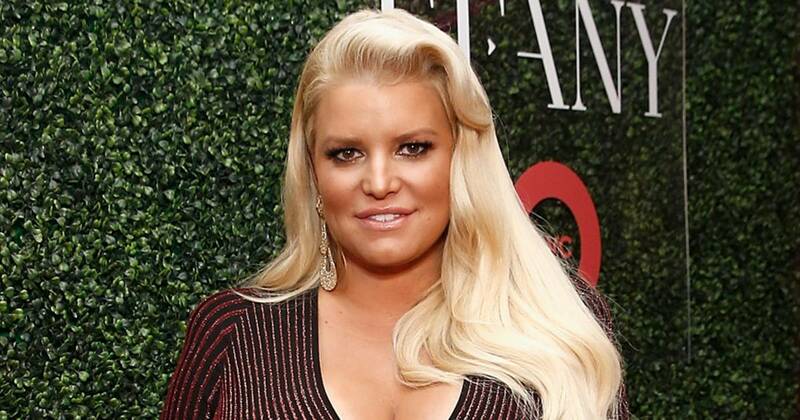 The “With You” singer revealed her unborn daughter’s name — it’s Birdie! — at her January baby shower. Sister Ashlee Simpson , best friend CaCee Cobb and mother Tina Simpson were on hand to celebrate the pregnant star. “The only thing that gets me through this pregnancy is knowing I will get another one of these cuties,” the fashion designer, 38, captioned a of daughter Maxwell, 6, and son Ace, 5, embracing on Wednesday, February 6.